When you first log in to business.voxer.com (Voxer Business Manager) you will see your user list. If you have never added users it will be blank. No worries, we'll show you how to add employees quickly and efficiently! Next, add the user's name, email address and the username* you want them to have. *Don't have an employee's e-mail address? Simply click the link that says "I don't have an e-mail address" and you will be able to create an account without an e-mail address! * Want to upload faster than one at a time? Click the "Bulk Upload" link in the lower left corner of the popup to be shown instructions on how to download an example .csv file and be walked through the process of a bulk upload of users. 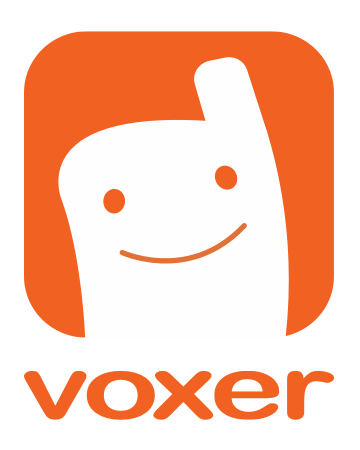 There are two ways to delete users from the Voxer Business Manager. 1. From the home screen, select (check) the user(s) you wish to delete > Select "Delete" at the top of the screen. 2. From the "Users" Tab, select the user you wish to delete > Select "Delete User"
- If we failed to answer your question with the information above or you need additional help, please contact support@voxer.com at any time and we will be happy to help.